READY TO MOVE IN!!!! 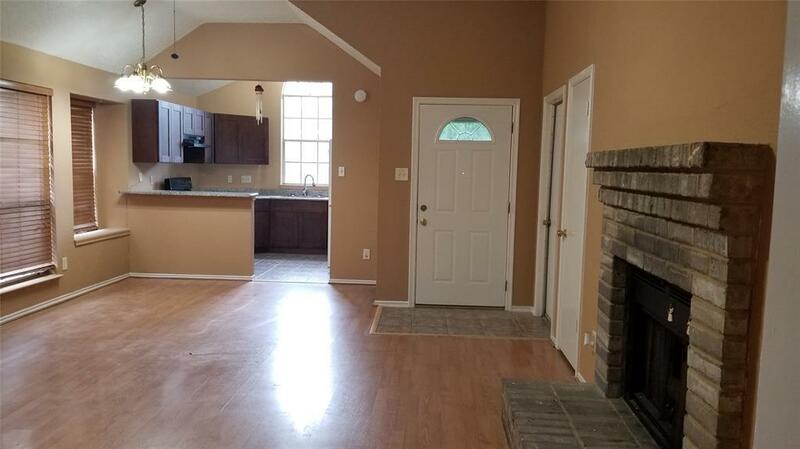 Beautiful Renovated 2 bedroom, 1 bath home with ceramic tile and wood laminate flooring. NO CARPET!! 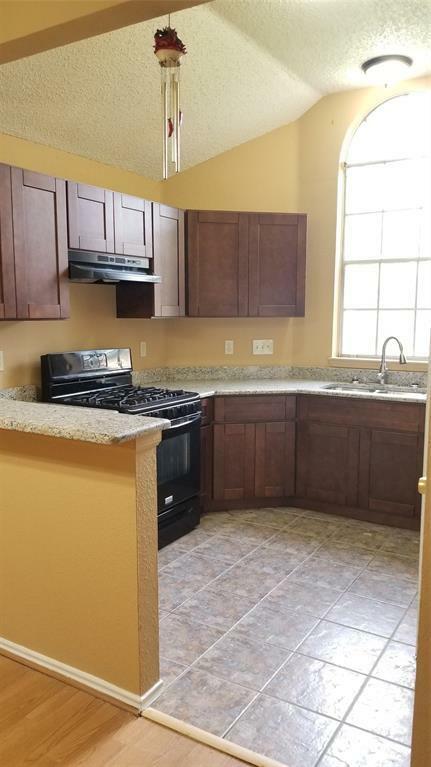 Beautiful Kitchen with soft close cabinets, Granite Countertops, 5 Burner Gas stove and Refrigerator included. Spacious living-room, ceiling fans, fireplace, central a/c great sized bedrooms. 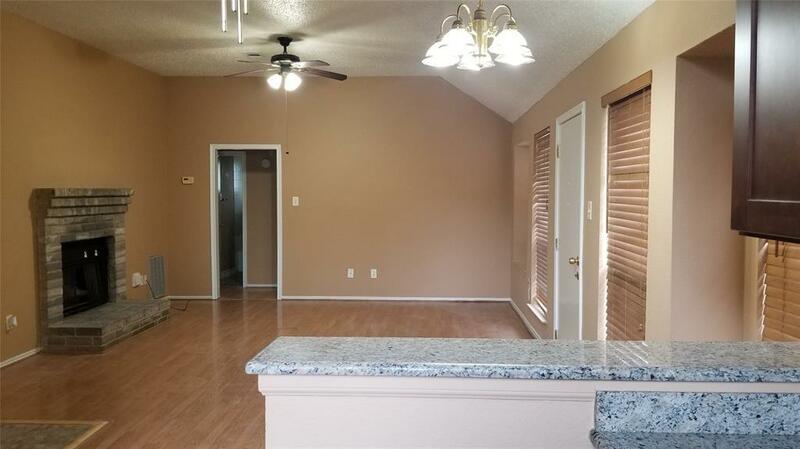 Freshly paint with Wood Blinds throughout. Great location, quick access to 610, Beltway 8, Highway 288, minutes from downtown, The Galleria, and Medical Center. This is A Must See! !